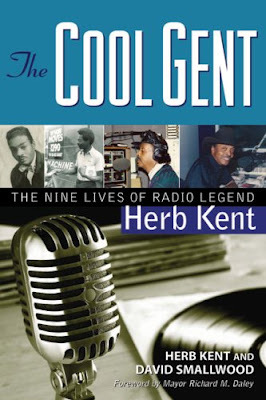 Radio pioneer Herb Kent has released his new book, "The Cool Gent: The Nine Lives of Radio Legend Herb Kent". Herb Kent known as the Cool Gent, the King of the Dusties, and the Mayor of Bronzeville, is one of radio’s most illustrious and legendary stars. This fascinating autobiography details both the high and low points of Herb's life while providing a vivid picture of black music, culture, and personalities from the 1950s to today. Check out Herb Kent upcoming book signings and a book party in the Chicagoland area. Herb is also interviewed by the Austin Weekly News. 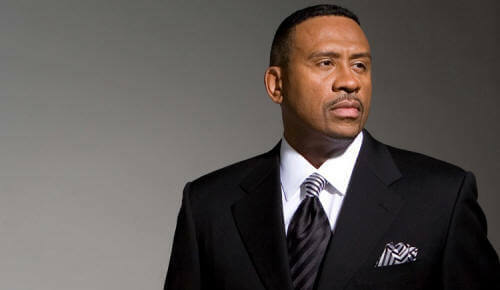 Herb Kent at 80 years young, is still going strong on the weekends at Urban AC station V103 WVAZ.